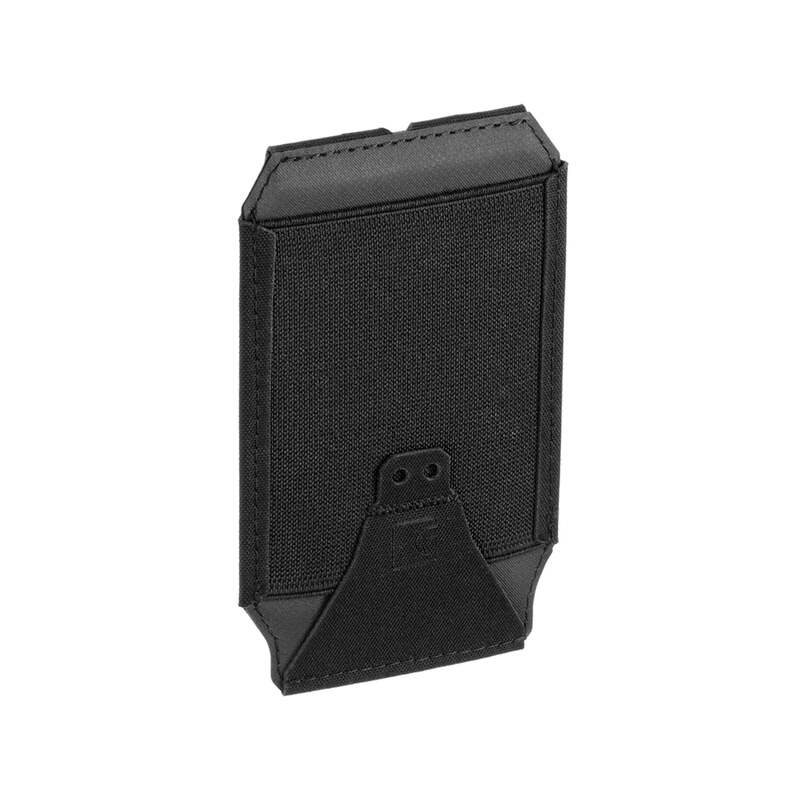 The Low Profile Mag Pouch features instant access to magazine and incredibly low weight. 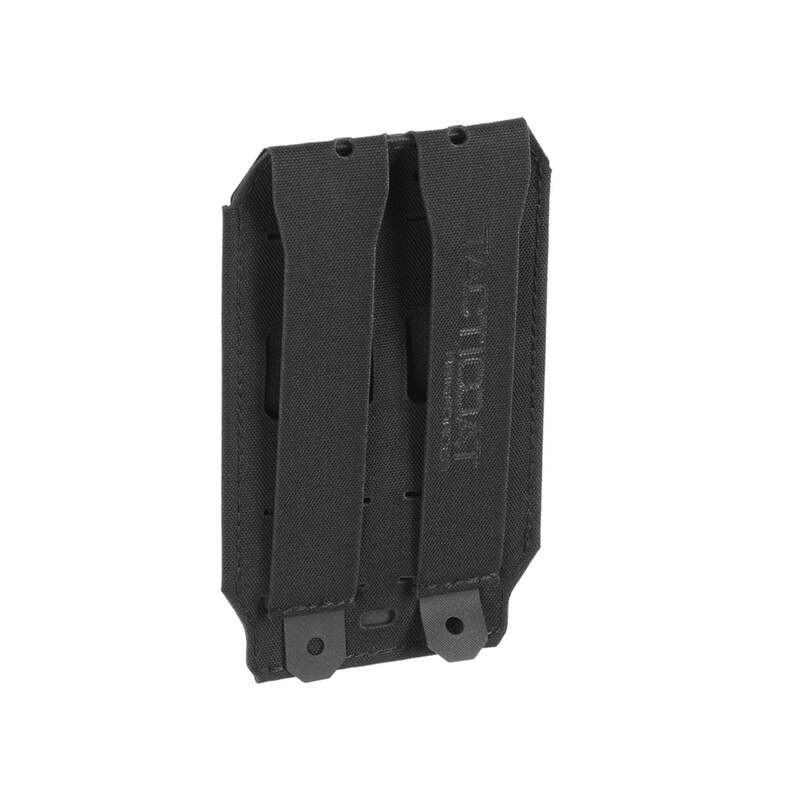 Elastic retention straps can be installed optionally if required for enhanced magazine retention (not included). 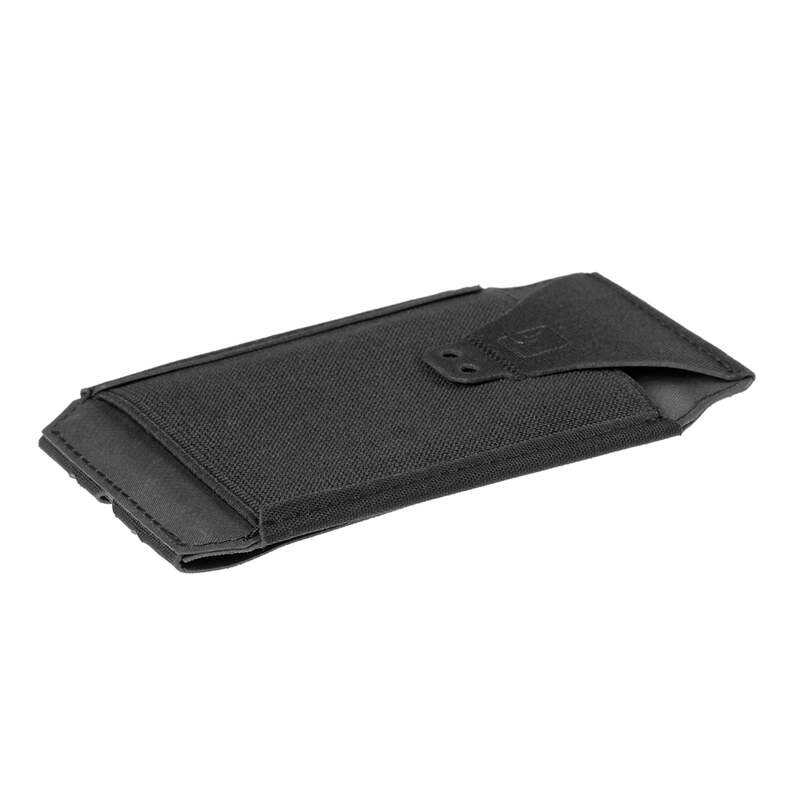 CG-22090 - - 20,90 €* Ausverkauft!